The song was recorded without any preparation and the instrumentals were composed by Tha Silent Partners. The song is used as the official intro of the album. 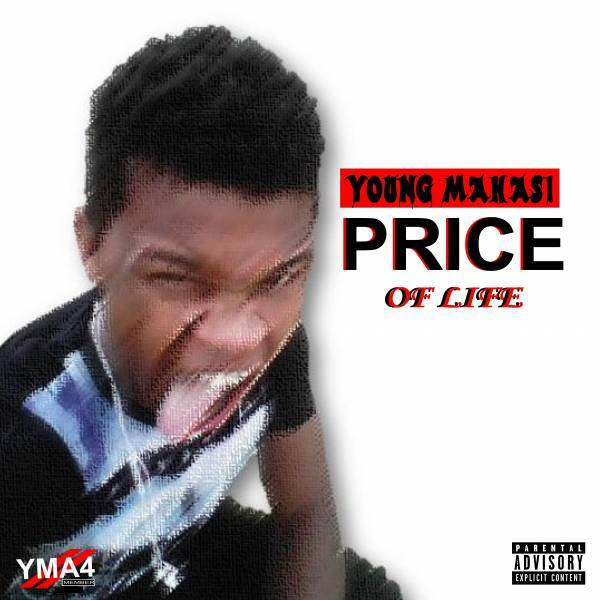 It introduces Young Mahasi and his mixtape.